The number one thing website owners want to change when the New Year rolls around is to update their theme. That is to update the website’s look or change up the layout all together. However, there’s more to make out of an annual update! Here are a few steps better suited for your website than a new design. 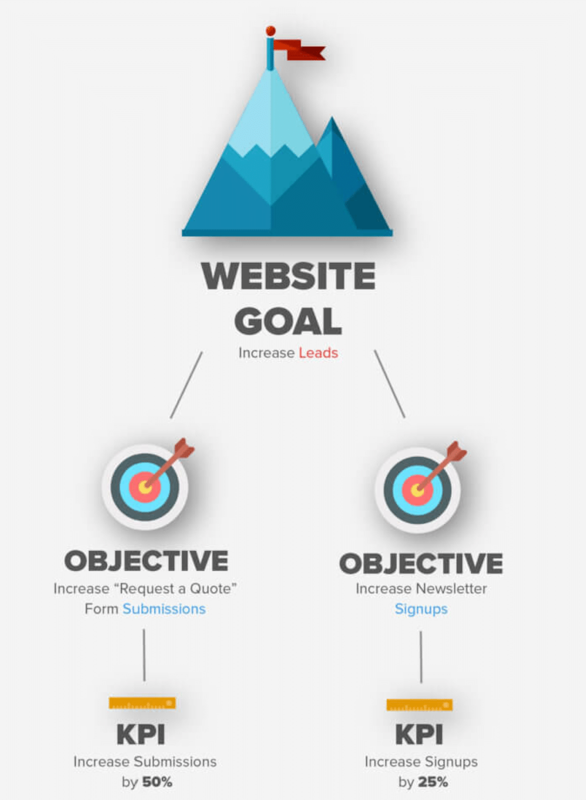 A great article by engeniusweb.com has an infographic that helps with website goals! Make sure you don’t make outrageous goals, but something like 15%-25% is a reasonable goal for each. Now that you’ve set your goals, how do you track them? Lucky for you, Google Analytics has your answer! 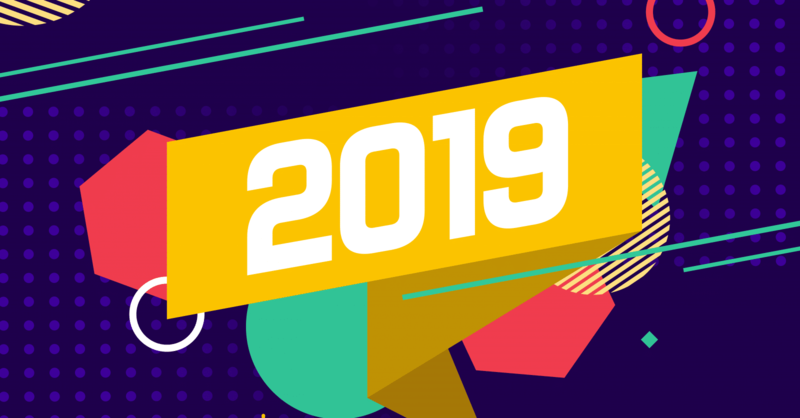 If you haven’t set up your website analytics through Google, it’s easy to do and will help you at every turn on tracking your new website goals for 2019! Look a little too overwhelming? Real Basics can help set up all your goals and website analytics with your new and improved website. If you host your website with Real Basics, not only will you get security and safety with your website, you’ll also be able to contact us day or night to help make sure your site is always up and always bringing in the traffic you need! Give us a call for a quote today!